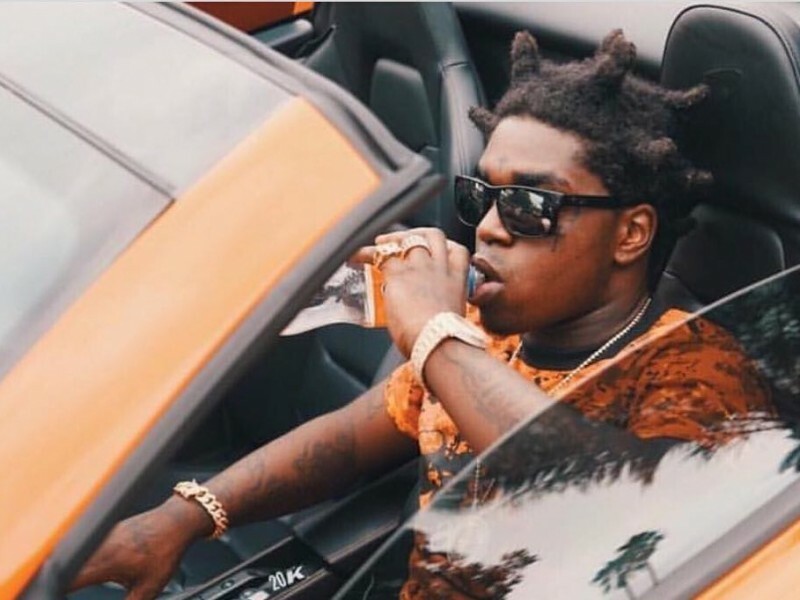 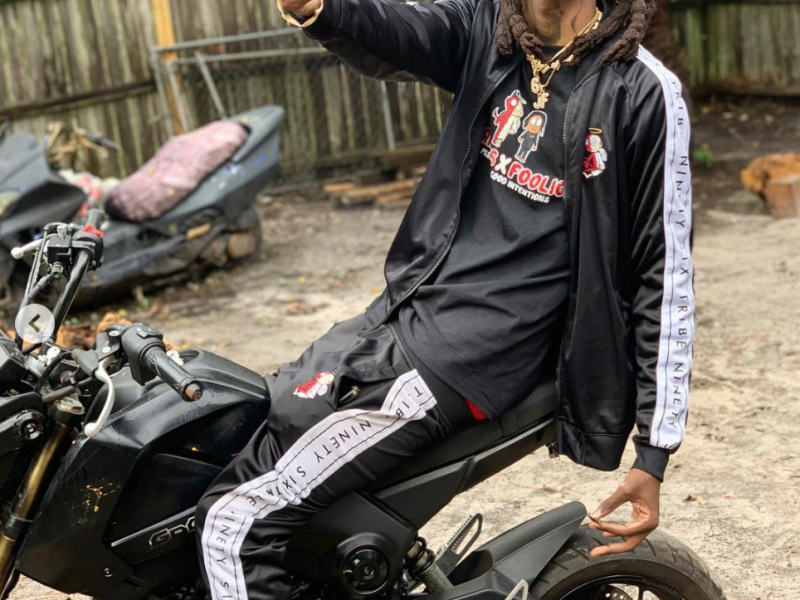 Florida is home to a lot of rap’s newest stars, and Foolio is on the top of that list. 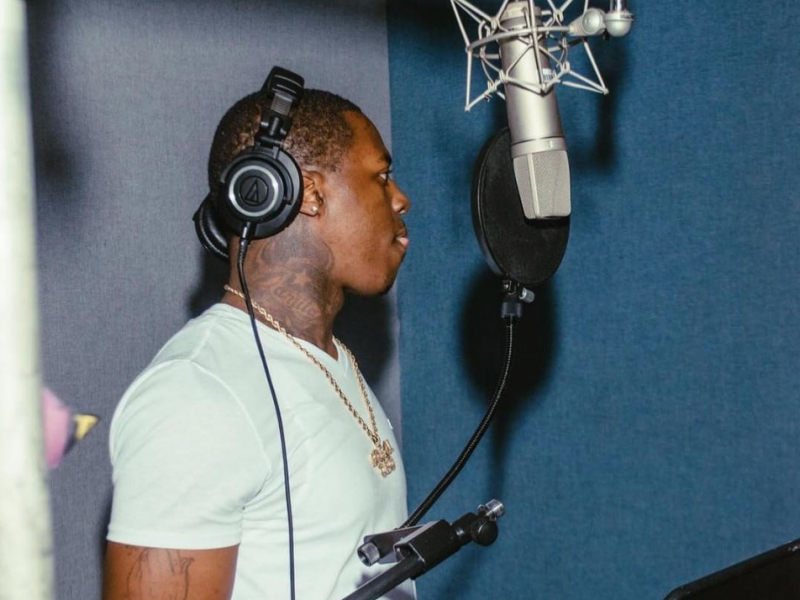 Straight out of the 216, Foreign Jay has been making some serious tunes and his new cut “Bad Guyz” is no exception. 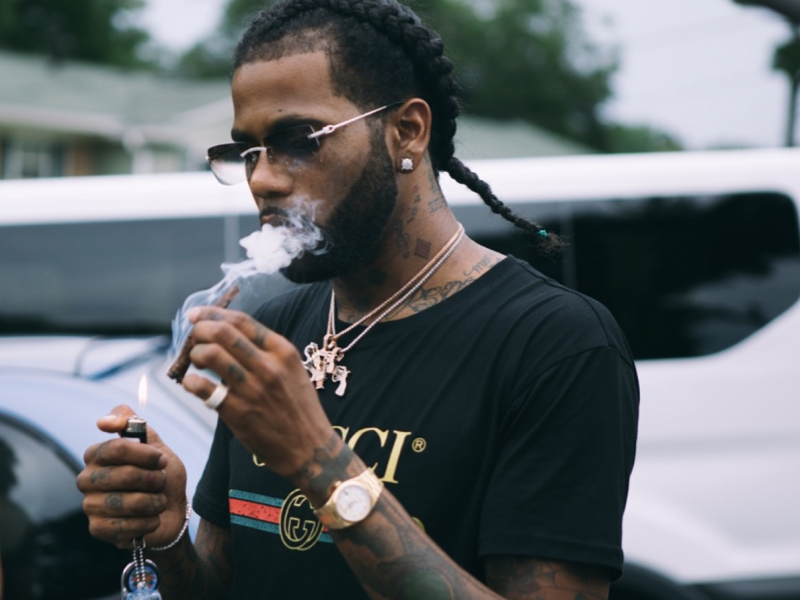 Hoodrich Pablo Juan has had a crazy 2018 and he’s not stopping anytime soon. 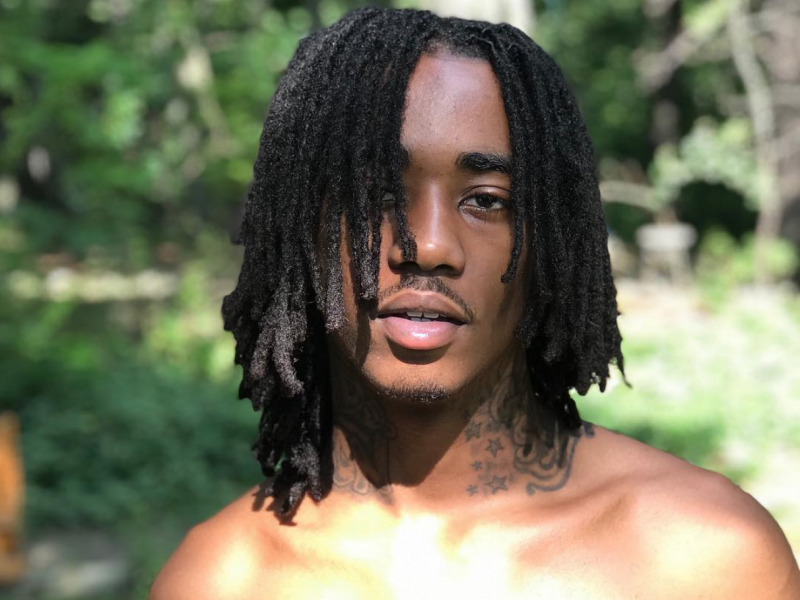 Yet another star is coming out of Chicago and he goes by the name of Lil Zay Osama.